Yes! 90% of the clients we coach and consult with are small business. 95% of our Federal Access members are small business. Although our resources and strategies augment any size business, we specialize in helping smaller companies. The majority of coaching and consulting firms in the market charge more than most smaller companies can afford. This is why we developed the Federal Access program. 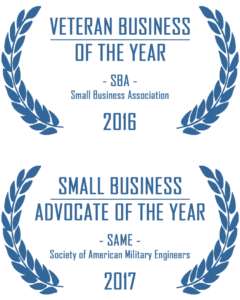 Our pricing for products, programs, and services calculated so that any small business can gain expert strategies to win government contracts. Due to the digital nature of our products, we do not offer refunds. Once downloaded or received by mail, all transactions are final. You can also review our terms and conditions. Of course! Our team is available to answer any questions you have. Customer service operates 9:00am to 5:00pm EST. Contact us. I bought an RSM Federal product from another company. Of course! RSM Federal products, programs, and services are offered by various companies, associations, and coalitions. If you have one of our products and you have questions, we'll take care of you. Just contact us. 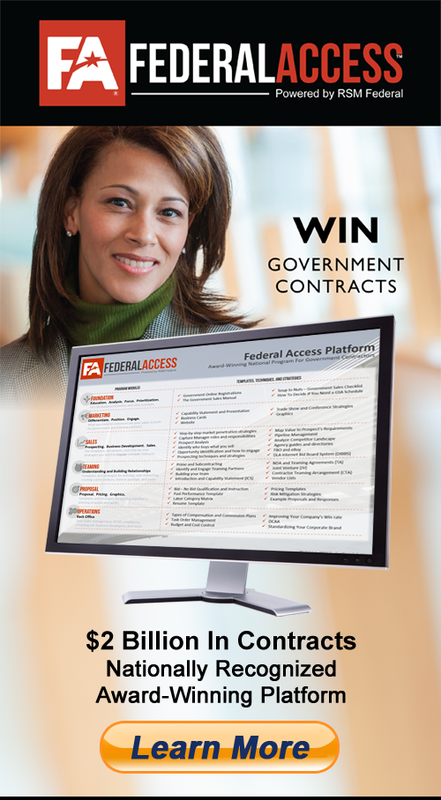 The Federal Access program has a 100% satisfaction and money-back guarantee. If the program is more than what you were looking for or you simply decide you don't need it, let us know in the first 30 days and we'll refund 100% of what you paid. You can also review our terms and conditions. I'm looking for a resource that I can't find in FA. Can you help? Yes! We often get questions from members about templates or strategies not yet added to FA. Just let us know what you're looking for and we'll either point you in the right direction or we'll develop and add it to FA. Where's the Advisor support phone number? As an FA Advisor member, not only do you get monthly coaching and strategy calls, you have phone support during business hours. The phone number for FA Advisor members is in the FA portal after you login. The phone number is in the "Member Services" section.